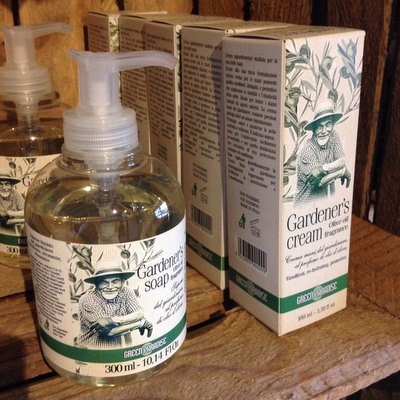 Come and visit our Farm Shop open every day from 10am-1pm and 2pm-4pm. 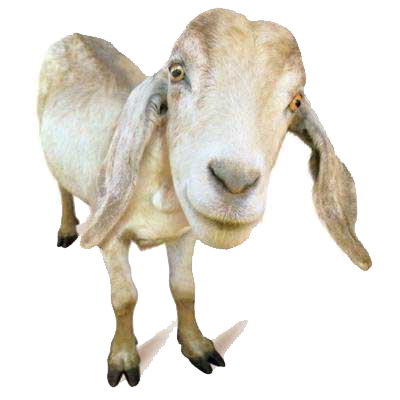 One of our visitors favourite activities is feeding the animals, we sell animal feed bags for £1 in the shop and this feed is suitable for all our poultry and large animals (apart from the donkeys and pony). 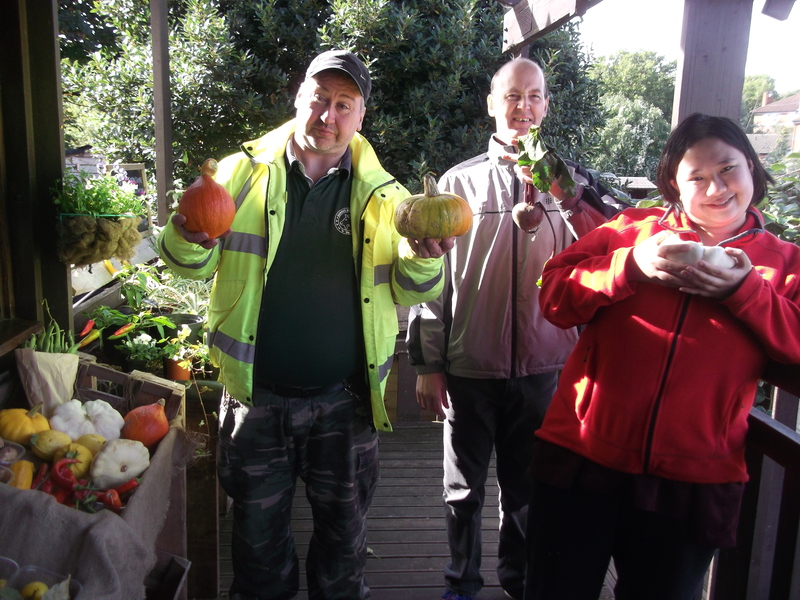 Our Plot to Shop project engages a fantastic team of adult students with learning disabilities to grow fruit and vegetables to sell in our shop. The team harvest delicious seasonal veg and display for sale outside the shop on Thurdays, Fridays and most Saturdays. 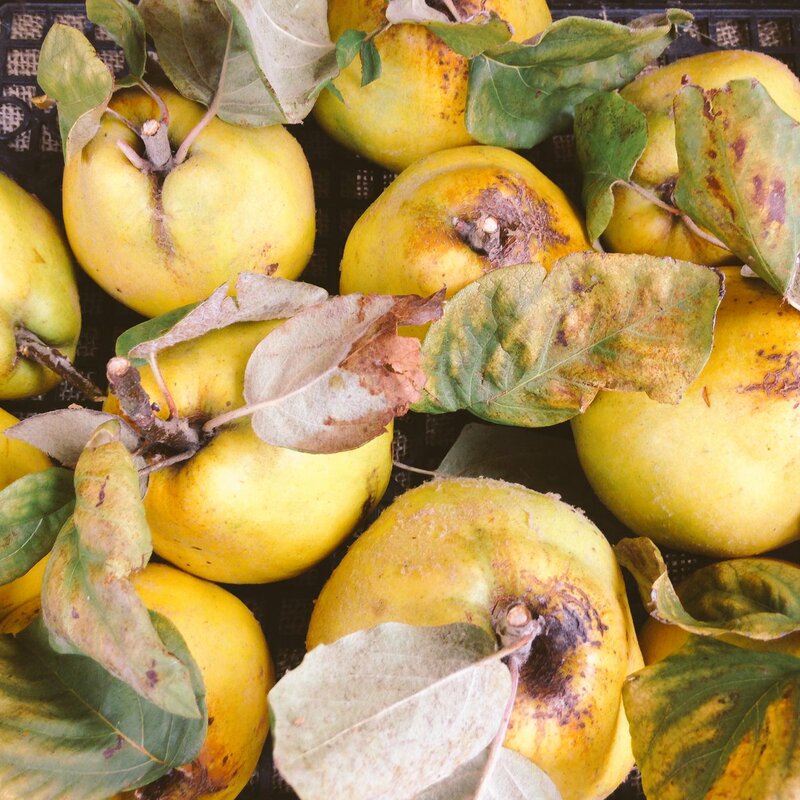 Follow the project on Twitter to find out when new veg is going on sale. As a working farm educating local people about where their food comes from, we do rear livestock for meat. Currently we have our full range of meat in the shop freezers, including cuts of goat, lamb, pork and beef. 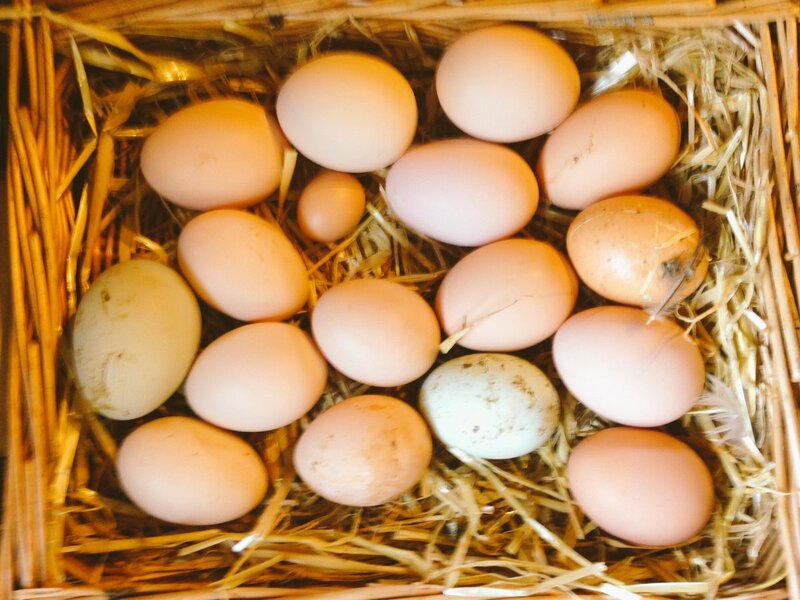 We sell our own free-range chicken and duck eggs (plus occasionally goose and turkey eggs). Due to the popularity of our eggs we limit sales to 6 eggs per person. Please note we’re not a commercial farm, we let our flock naturally slow down their egg laying in winter, as such the number of eggs collected will vary from day-to-day and season-to-season. When we sell out of our own eggs, we have a regular stock of eggs from an organic farm outside of London. We stock a range of children’s merchandise, adult gifts and cards. If you’re looking for unique Christmas ideas we have a range of ceramics from a local artist as well as hand-made bibs and quilts. We also sell a range of Mrs Darlington’s preserves, chutneys; Saxons honey and Wilkins sauces. For those green-fingered folk we sell a wide range of Franchi vegetable seeds, our own farm-made compost and a selection of bedding plants and house plants. Please ask in the shop if you’re interested in any manure. 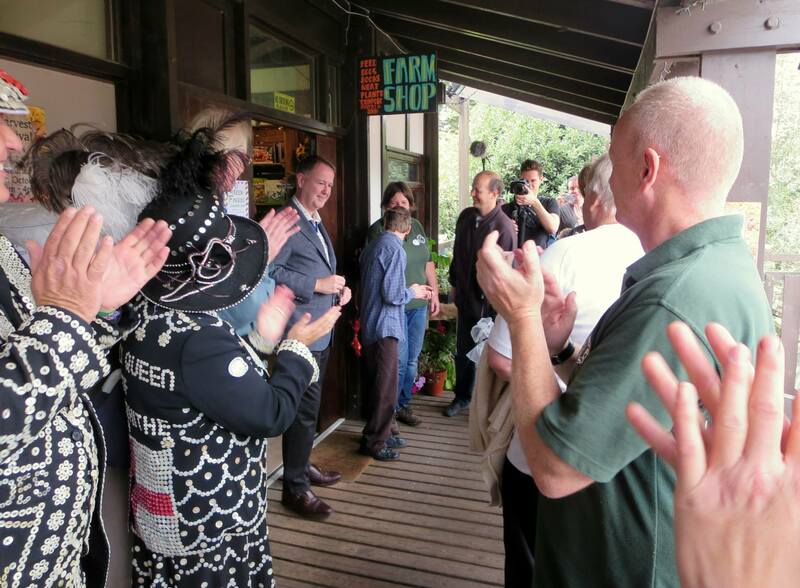 The Farm Shop was officially opened in October 2013 thanks to grant funding from the United St Saviour’s Charity as part of our Plot to Shop project.